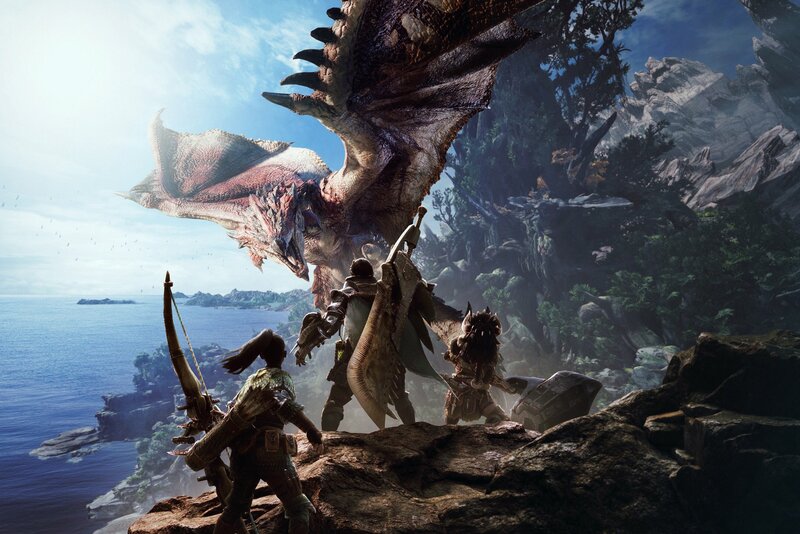 Capcom has announced a new entry in the Monster Hunter series, and it might not be what fans were expecting. During Sony’s E3 press conference, Monster Hunter World was revealed as a surprise announcement, confirming rumours leading up to the event that the next entry in the franchise would be landing on PlayStation 4. Capcom also provided details about the online multiplayer experience, a favourite amongst series fans. Instead of being limited to joining other players in lobbies before embarking on a quest, Monster Hunter World will now allow drop-in drop-out multiplayer. Monster Hunter World hits the PlayStation 4, Xbox One, and PC in early 2018. In the meantime, watch the reveal trailer below.